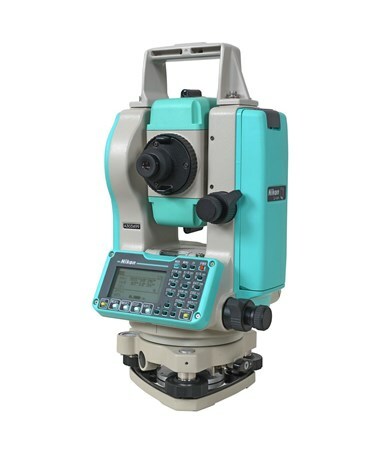 The Nikon NPL 322+ Reflectorless Total Station can take fast and accurate distant measurement using Nikon's legendary superior optics. It has a reflectorless range of up to 1,312 feet and measures up to 9,840 feet with a single prism. 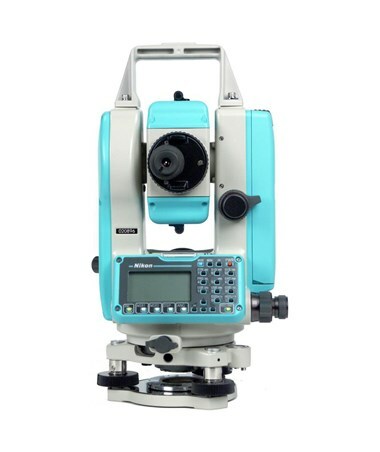 This total station includes a 10,000-point internal memory and an optical plummet. 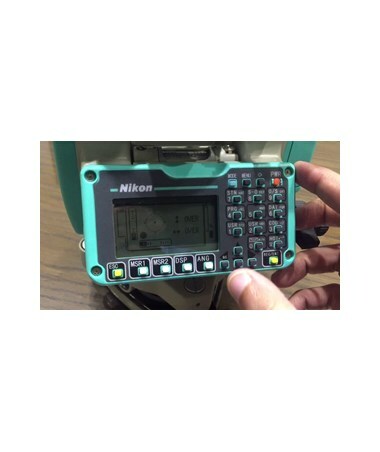 It can take precise measurements up to 2 seconds and can easily transfer data using the RS232C serial cable. With a high-quality Nikon optics, the user can see more detail and less distortion when looking through the telescope lens. Plus, it comes with a coaxial red laser pointer and a built-in Nikon survey software. Working can be done even in long hours since it can operate up to 22 hours with its rechargeable Li-Ion batteries. Plus, it features a dual-axis compensation. Having an IP54 rating, the Nikon NPL 322+ is water resistant and dustproof and is protected against access to hazardous parts. Plus, it comes with an easy to use full alphanumeric keypad combined with a black and white LCD screen. 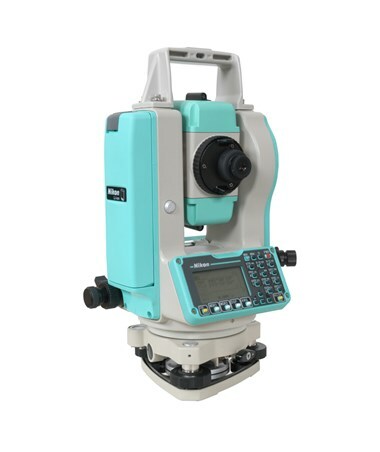 At only ten pounds, this lightweight total station is easy to move around. 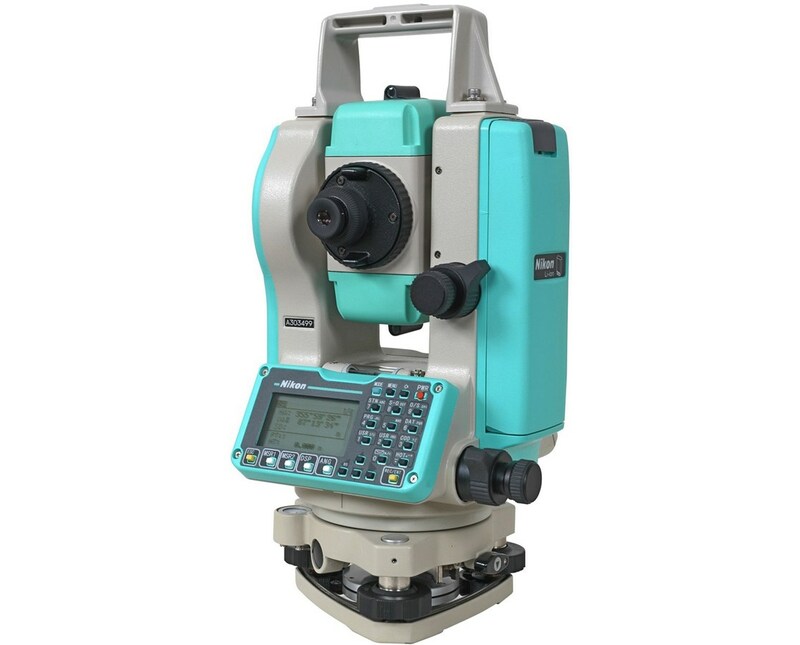 The Nikon NPL 322+ Reflectorless Total Station offers two accuracies. Please select your preference from the drop-down menu above.